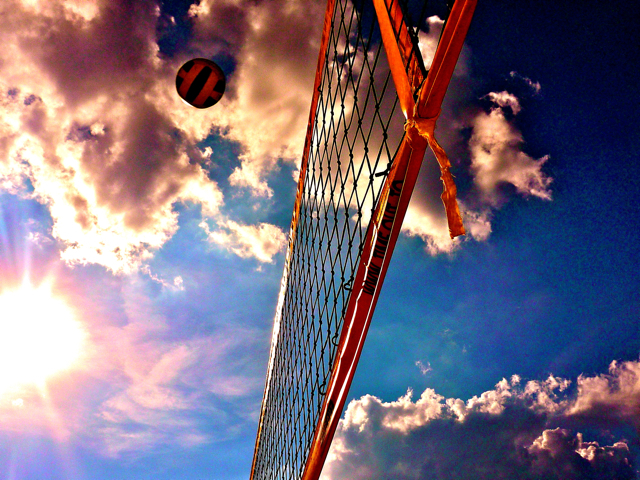 Sport is an excellent way to increase your effectiveness at CERGE-EI. Do not trust me? Run your own experiment 😉 With the guidelines prepared for you, experimenting will be easy. This series of blog posts informs you about the possibilities to relax your mind that Czech Republic offers. The whole story is divided into three big pieces: Summer sports in Prague, Summer sports outside Prague, and Winter sports. Remember that CERGE-EI wants to keep you fit not only intellectually but also physically, and reimburses up to 300 CZK per semester for your sport activities. CERGE-EI Mobility: To Go, or Not To Go? I wonder how you would answer this question. As for me, there is only one correct answer. 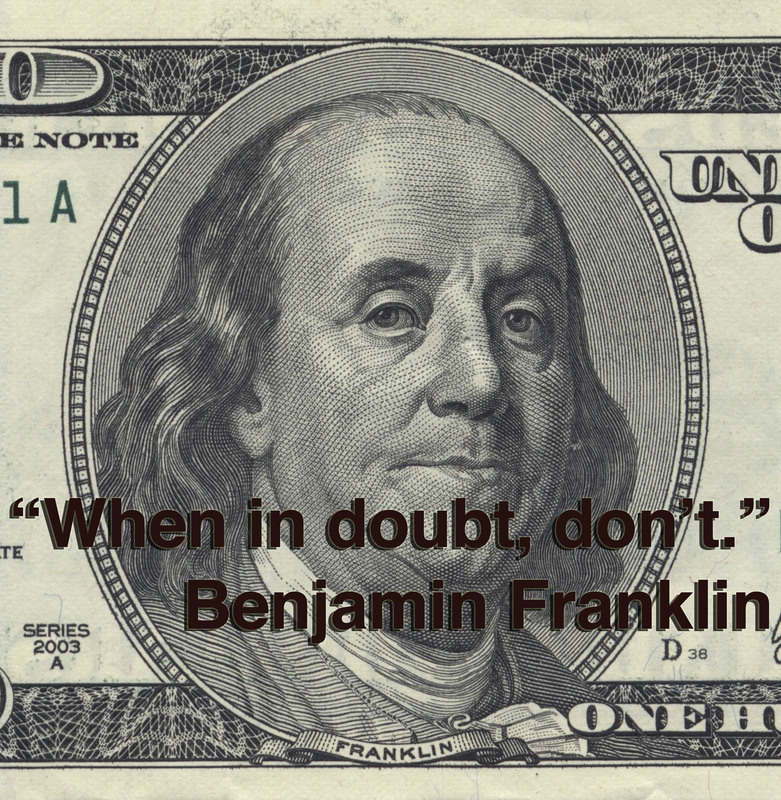 Benjamin Franklin once said, “When in doubt, don’t.” I would rephrase his wise words in the following way, “If you have any doubts about whether to go on mobility, don’t. Just go!” By sharing my mobility experience with you, I want to explain why I think so. I have always loved jogging and I have used to run regularly since I was at university. You know what I am talking about, the positive feeling and relaxation jogging gives you. However, I had never run a long distance before I decided to participate in Palestra Kbelská 10km run. This event sounded very interesting, but I knew it would be difficult to run 10K and I didn’t have much time to train. Nevertheless, it seemed worth a try. And it was! Why Present at Brown Bag Seminars? The main idea of Brown Bag seminars is to have a forum where one can “informally” present new papers or articles, papers in progress, or ideas for papers and get a valuable feedback on them. 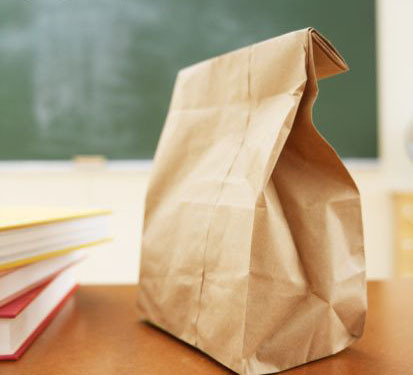 Brown Bag seminars is a tradition that comes from american universities. They are organized at lunch time, and often meals are provided by organizers. Many attendees still bring their own take-away food, which is typically packed in brown paper bags. This gives the name to the event.